AZMON NIMROD Consulting is a South African based People Development Consultancy. Our primary focus is Skills Development Training, Consulting and Project Management in the private sector as well as all spheres of government and organs of state. The major principal has extensive human resources, training, recruitment, skills development, policy development, transformation and project management experience, having been involved in various capacities for various clients. Our approach to our work is premised on our understanding of our clients’ requirements. This enables us to meet client expectations, add value and build appropriate capacity for our clients to meet their compliance and other requirements ranging from governance, policy, planning to legislative requirements, of Skills Development. We believe in giving the best value for money to our clients, providing quality advice, capacity and support throughout our association with our clients. We operate with and through a vast network of associates. We carefully select our associate partners to ensure a strategic mix and blending of experience and skill to drive client value. Our mission is to eradicate the skills deficiency in South Africa, through effective Training and Skills Development Strategies. 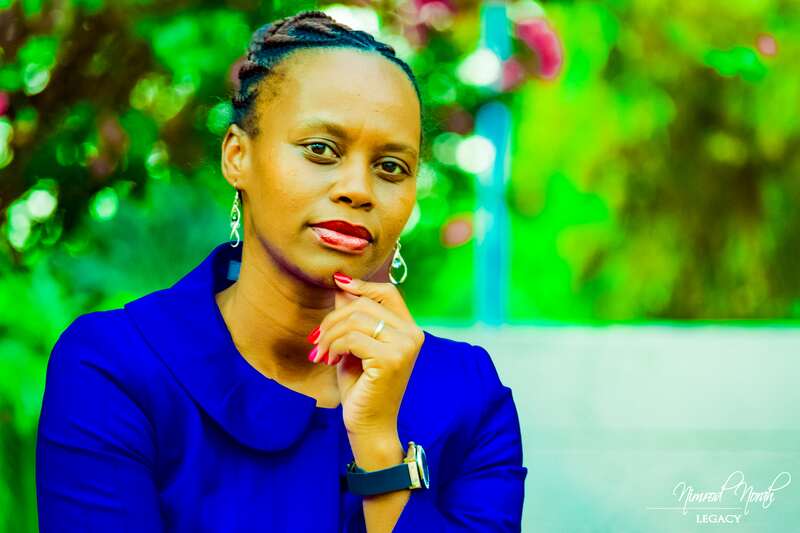 Nozipho Ndlovu is a Founder and Managing Member of Azmon Nimrod Consulting. She has been involved in the Human Resources, Training and Recruitment industry for over a decade. Having started her career at Cozens Recruitment, she later joined British American Tobacco and The Kelly Group; She then proceeded to assume the role of Managing Director at Zamokuhle Projects, a company which focused primarily on providing Human Capital Solutions. She is also the author of Manual of a Job Seeker – a book which assists the youth in their job search and career management process. After matriculating from Durban Girls High School, she completed a Bachelor of Social Science Degree at the University of KwaZulu-Natal, and further went on to pursue a Masters in Business Administration (M.B.A) at UKZN Graduate School of Business. Nozipho is also a member of the Board of Governors at Management Colleges of South Africa (MANCOSA) and at Regent Business School; She is also a a member of the Board of Directors for Once Voice South Africa, and has formed part of the KZN Government and Business Trade Mission to five countries in the Middle East. Nozipho is passionate about Entrepreneurship Development, she is a United Nations Conference on Trade and Development (UNCTAD) accredited national facilitator for the Empretec Program in South Africa. Nozipho is a content developer for the Career Guidance and Enterprise Development Curriculum for NPO`s in KwaZulu Natal, she also writes for The Issue Newspaper on SMME Development, under the column SMME Corner. She enjoys coaching SMME`s through SMME Boot-camps.